We’ve been chosen to perform at the Wacken Metal Battle final! 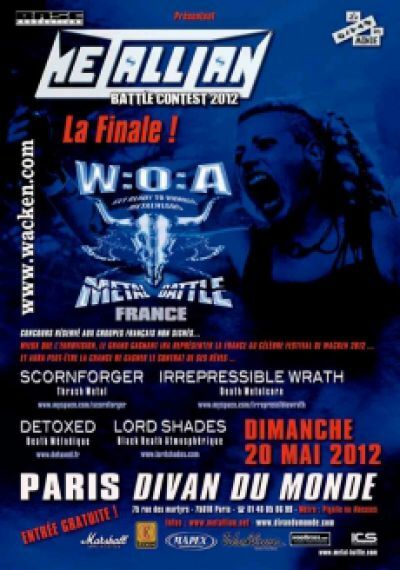 After the excellent reviews the new album “The Rise of Meldral-Nok” received, LORD SHADES has been selected as finalists for the Wacken Metal Battle that will take place on Sunday the 20th of May at the “Divan du Monde”, in Paris. 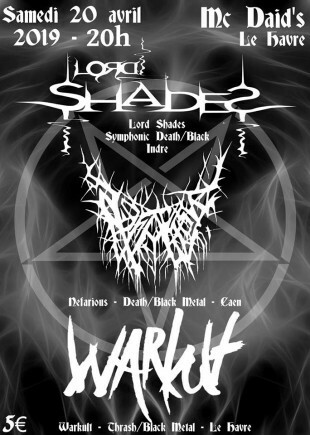 It is a great reward for the band and also an opportunity to discover LORD SHADES in live. Come and support them!